While 1 October 2018 is the 200th anniversary of the murder of at least six original inhabitants of this area, it was only last year that the area on the Minnamurra River was documented as a sacred place. The Minnamurra site is one of over 150 massacre sites that have now been identified by University of Newcastle Historian Professor Lyndall Ryan. In total, the massacres resulted in at least 6000 deaths in the early years of the colony. Her investigation indicates that perhaps more than 30,000 Aboriginal people may have been massacred from 1788 until 1940s. At Minnamurra, there were no repercussions for these murders and until recently it has been brushed over and never appropriately acknowledged. From historical reports, it is thought that the murders occurred on the northern side of the river. 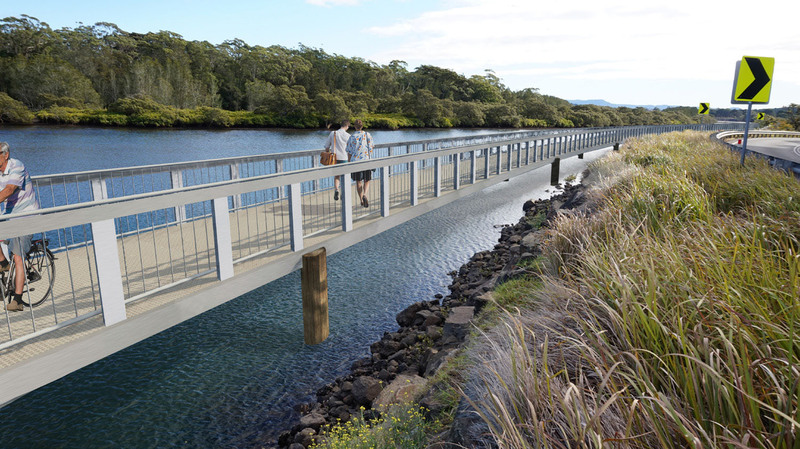 At their September meeting, Kiama councillors decided that a permanent memorial will be erected, most likely on the new Minnamurra Boardwalk. In addition, a ceremony is being held on the banks of river to mark the anniversary. “It will be a gathering about healing, but it brings up a lot of emotions for our people. 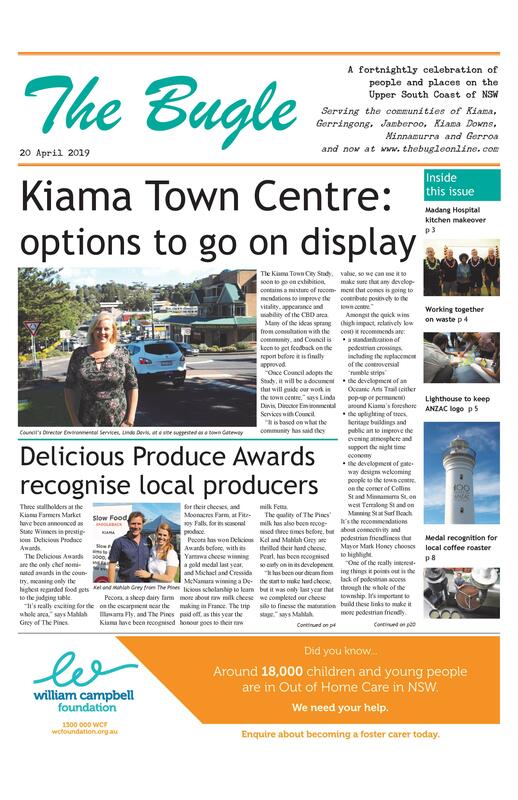 These are their relatives that were murdered,” says Kiama Council’s Aboriginal Liaison Officer, Trish Levett. Members of the public are invited to attend the service, and bring food for a picnic lunch afterwards.